Oh boy! I don’t know where to start!! 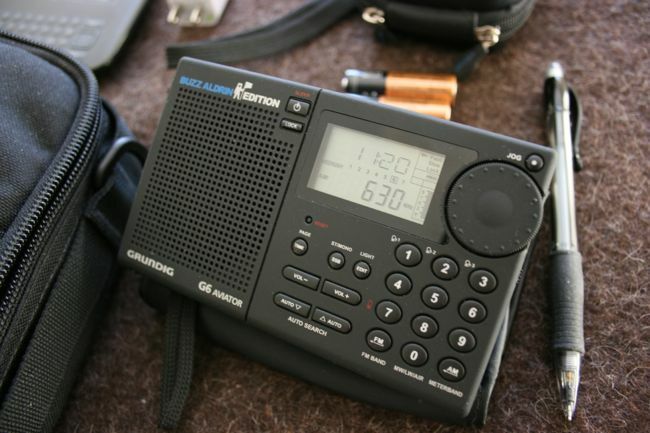 Hum… I’m looking for a portable weather radio that can be solar, battery and hand charged. And also that I can charge my cell phone. I need something handy because I’m camping in the wild, and I want to make it part of my emergency bag. Problem with the “solar \ hand charge \ charge my radio” devices is that those features inevitably lessen the actual performance of the radio. Portables can pack only so much functionality! Many radios will give you 87.7 (mostly standard for meetings and drive-in movies). I find the solar and hard cranks somewhat difficult. Radios like the Tecsun pl-360 or C Crane Skywave last forever on batteries and recharge on board. 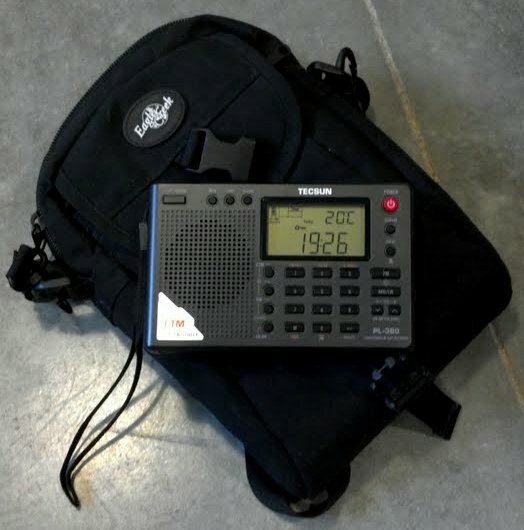 C Crane has the Weather, Tecsun goes down to 76MHz on FM. Both great radios for camping. I can’t image traveling without a radio. (I never do.) I’ve stayed in hotel rooms where the TV was never turned on. I remember my dad saying that bringing a radio seemed to defeat the purpose of traveling and seeing/hearing new things. Quite contrary, every location provides a specific and unique grab bag of various signals. For me, and I’ve been on both sides of the microphone so to speak, it is the most personal of all media. John, you are too kind! Thanks for the compliment. You will love the Pack Rat. I’m plotting to purchase another one this week, no less. Hi, excellent article thanks! 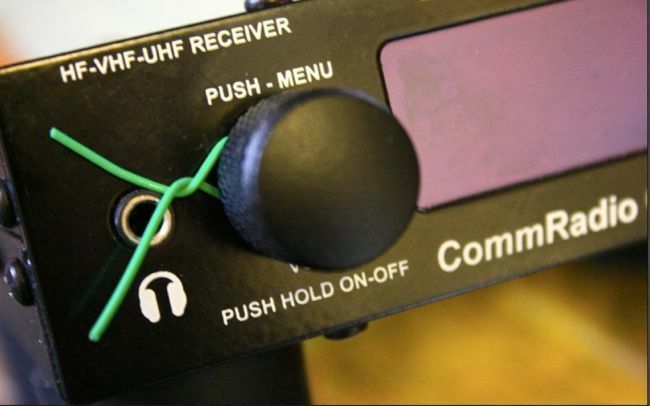 I would like to suggest another candidate that is really hard to beat and is fantastic value when you buy a used one – The Yaesu FT-817 Low Power Transceiver. It has outrageously good General Coverage performance and a massive LF – UHF coverage receiver. It has the same paperback footprint as many of the travel radios you review and a built in battery pack albeit a fairly low capacity one. When it comes to extracting weak signals out of noise and interference it is head and shoulders above the rest with a switchable pre-amp, variable RF gain and attenuator, pass-band tuning, narrow filters etc. I nominate the Degen DE1121. Decent sensitivity, good SSB, instant and up to three timed recordings, removable media player, tuning knob, easy and plentiful memory, regular batteries (except for the media player, it has an unusual rechargeable battery – I recommend buying a spare). It is smaller than the DE1103 and larger than the DE1102. 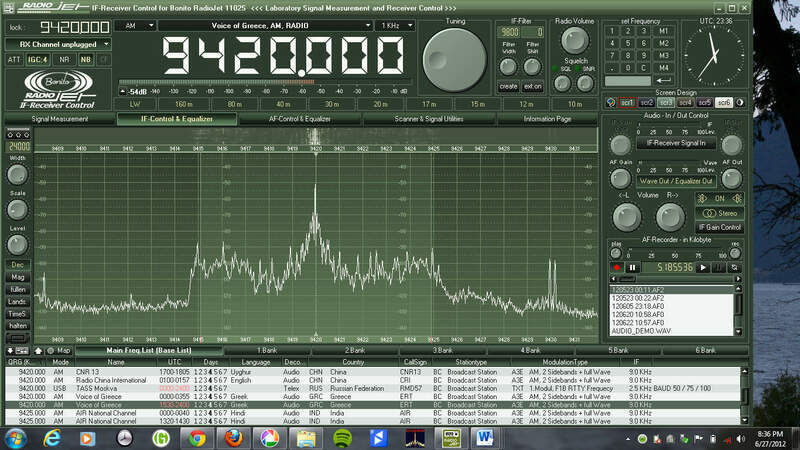 I prefer the audio from the DE1102 but the ergonomics are annoying…gimme a tuning knob. I have a G6 but the SSB is too fiddly so the paperback sized DE1121 is the go-to for travel. I also bring my rtl-sdr kit with the Ham-It-Up upconverter, which fits nicely into a small bag I got from a Virgin Atlantic flight years ago. 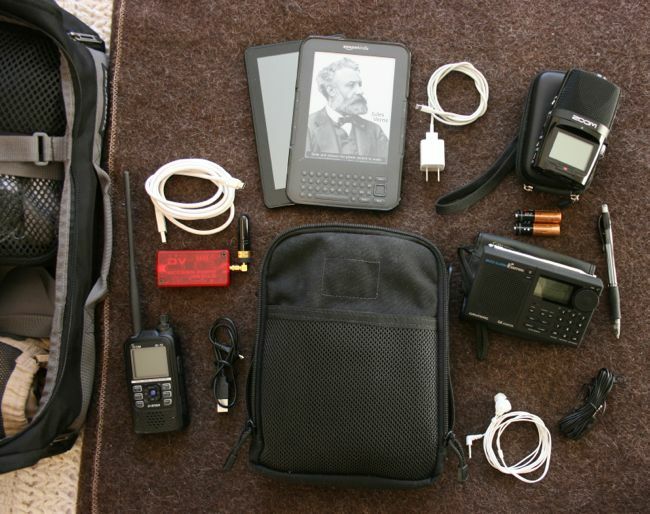 The two radio setups I use now take up half the space of the Sony 2010 I traveled with when I was young! 73. Since the DE1121 has been discontinued for a while, I hadn’t considered it. 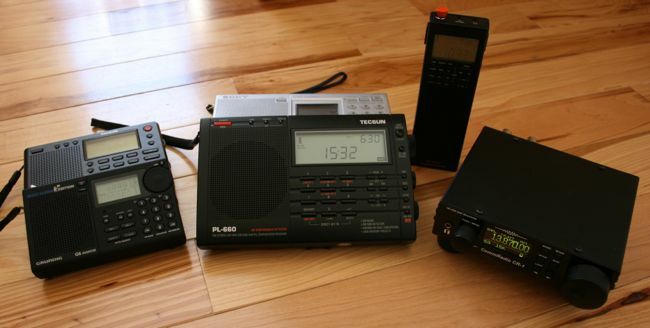 Very interesting to hear, Lee, that the 1121 does a good job recording on shortwave. As you say, no one has made a portable that does a good job of this. I have never actually listened to an 1121–I’ve heard that it was a little cumbersome to operate, but also heard good comments about performance. Hmmm– thanks for the pointers. I am off to the south coast of Spain for a week and taking along my trusty Sony ICF-77, hopefully for some good African DX. So where is the rest of your luggage? Clothes etc? You must be a master in packing your bags! I could write a small book on the art of packing luggage. 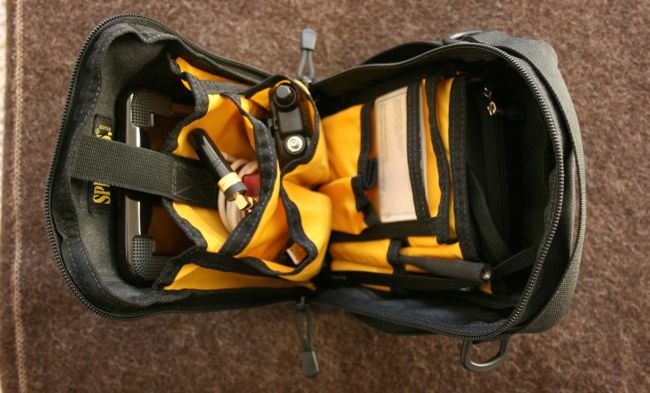 🙂 In the photos above where you see the contents of my bag, my clothes are all on the right side of my bag and my button-up shirts lay flat in a folding pack underneath everything. You would be surprised what will fit in that much space. There is always compromise in one bag travel. Anything over 5 days, for example, pretty much requires that I do laundry. If I’m staying with friends, this is no problem. If I’m in a hotel, most have a relationship with a local laundry service. I mainly reserve this for my shirts and trousers. I can easily wash socks, undergarments and undershirts by hand (I actually carry a little soap for this). 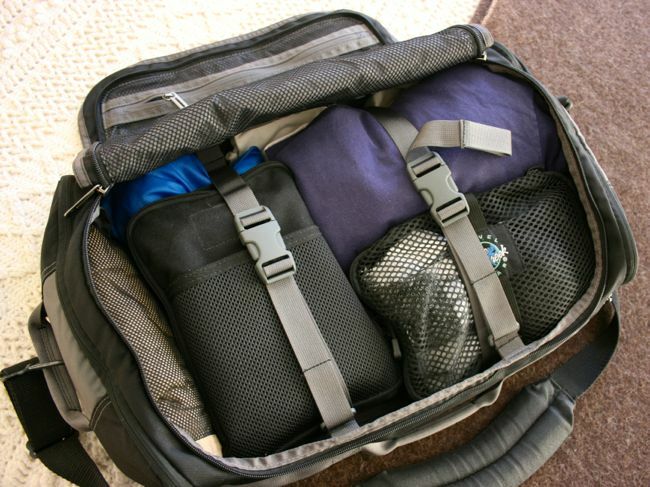 Winter travel is the toughest since clothes are often a bit bulkier. It requires that I wear the bulky stuff when flying. What you can’t easily see is that I also have my laptop in that bag-there’s a slot on the back of the bag that holds it. I travel with a MacBook Air, which is super thin, and pretty rugged. So, I’m sure this is more detail than you care to know, but I’m a bit of a geek/anorak about this stuff! 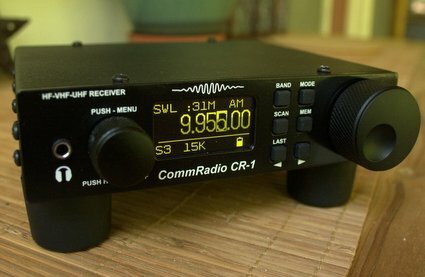 Hmmm…the CommRadio GP-5DSP, looks suspiciously like my Tecsun PL-360. I love it though. Very light and dependable. Yes, I’m pretty sure it’s a PL-360 under a CommRadio model. CommRadio takes pride in developing equipment that will perform well in low temps. It’s possible there may be some mods to accommodate this, but I’m taking a guess here. So there may be a tweak or two (electronically), but it’s a PL-360 for sure. This is a great article! A few days ago I enjoyed the PDF (print) version a few days ago in Spectrum Monitor, this web version has even more photos of how and what you pack – great. 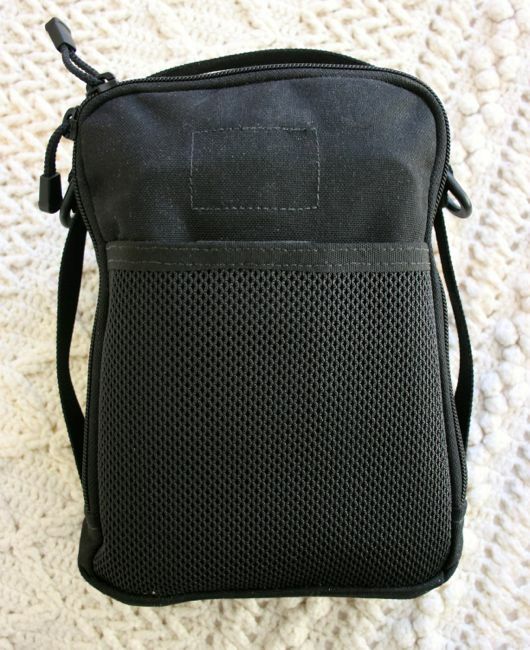 I am ordering a go-bag for sure. I am very close to giving in and purchasing a Microsoft Surface Pro-2 to run Perseus software when traveling primarily for remote receiver mode (i.e. I can DX from various receivers around the world by using hotel room WiFi etc). 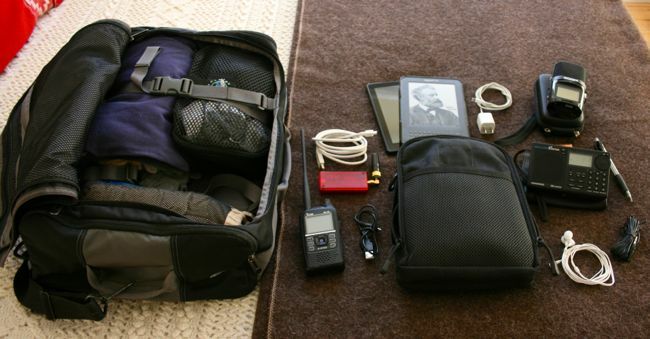 Has anyone use a windows tablet device for this type of use when traveling? What a great idea. I turned your question into a post with the hopes that, perhaps, someone our there has tried this with a Windows tablet. And, yes, you of all people should have a go-bag! Glad you’re enjoying the Perseus. When another Tom gives you high praise, you take it! 🙂 Many thanks, my friend.